XA TRADITION T4i are all-rounder farm machines which, offering extraordinarily versatility combined with unbeatable performance for the price, are often the tractor of choice for conventional sowing jobs and other farmyard tasks. With a short wheelbase, superior agility and manoeuvrability, these tractors are particularly well suited to secondary tillage applications. These tractors are suited to perfection by the new FarMotion engines, which are optimised for maximum performance with low specific consumption. 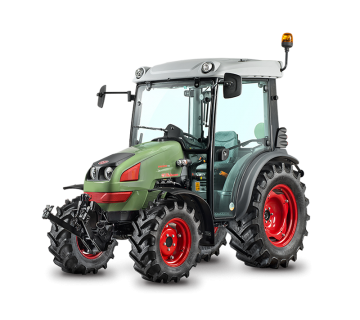 Setting the XA TRADITION T4i family of tractors apart are its latest generation FARMotion three cylinder (2887cc) and four cylinder (3849 cc) turbo-intercooled engines, which deliver superlative torque reserves while keeping operating costs to a minimum. Impressive fuel economy and performance have been made possible by the new geometry of the individual cylinder heads and combustion chambers, which help improve the diesel combustion process and let XA TRADITION T4i tractors take full advantage of the engine while significantly reducing fuel consumption. XA TRADITION T4i use EGR exhaust gas recirculation technology and a DOC catalytic converter to comply with T4i exhaust gas emissions regulations. A mechanical transmission for a traditional driving experience. 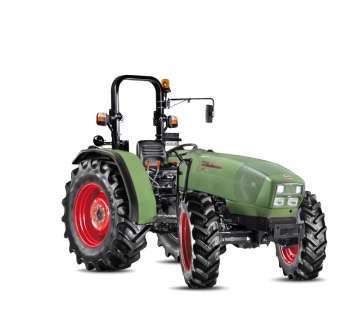 XA TRADITION T4i tractors are equipped with a completely mechanical gearbox with 10 FWD + 10 REV speeds or 30 FWD + 15 REV speeds, with underdrive and supercreeper gears doubling the number of ratios available, and a top speed of 40 km/h. 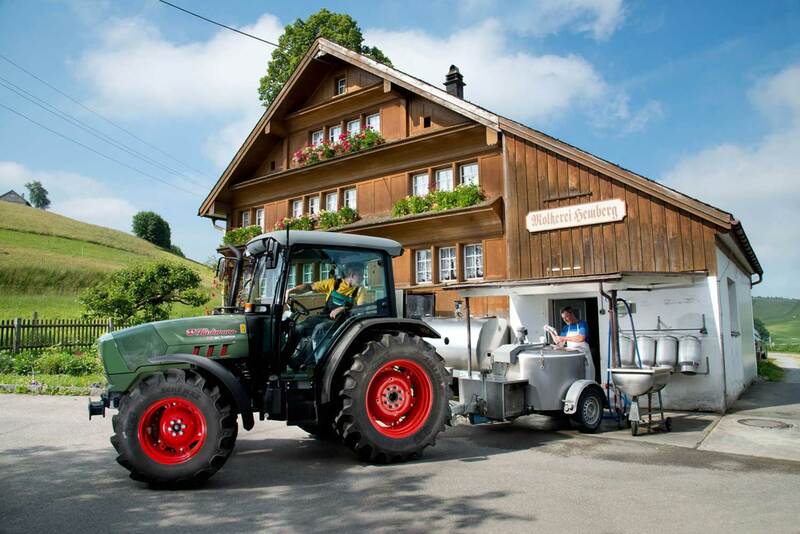 Certain jobs between rows or other farmyard jobs performed in restricted spaces call for a low and compact tractor with superior manoeuvrability and versatility. 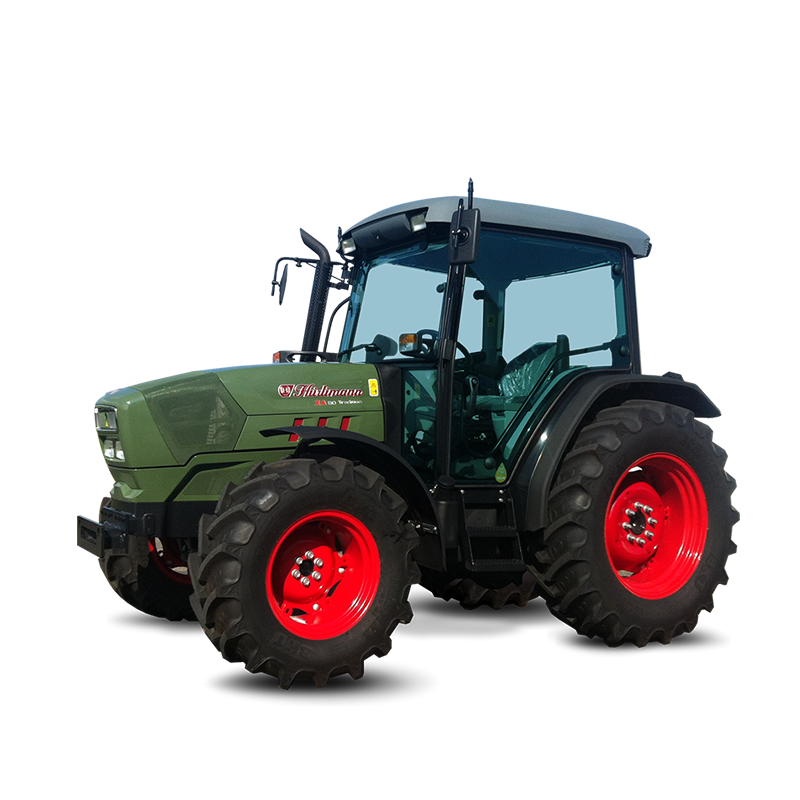 XA TRADITION T4i tractors have a short wheelbase and a maximum steering angle of 55°, making them ideal for working in extremely cramped conditions with tight maze-like turns, such as headlands, cattle sheds or storage buildings. Hydraulic wet disc brakes on all four wheels ensure ready, dependable stopping power even at higher speeds and under heavy loads - with potent, progressive braking available with just a light touch on the pedal. The potent open centre hydraulic system delivers up to 42 l/min. 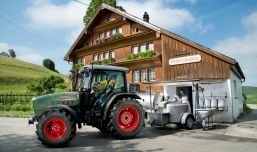 of smooth power, adapting the flow of hydraulic fluid as necessary for the generously sized rear lift, with flex bar mechanical control system and a choice of lift capacities to match the power of the tractor itself: 2650/3600 kg Depending on the version chosen, 4 or 6 way auxiliary distributors are available for all applications. These distributors are convertible to single or double acting operation when needed for total compatibility with different implements. The two-speed 540/1000 rpm PTO (or optional 540/540ECO/1000 rpm PTO) has a dry clutch. Direct power transmission from the engine to the PTO minimises power losses and noise, while a ground speed PTO synchronised with the transmission and a 1000 rpm front PTO are also offered. For unparalleled comfort, the cab platform of XA TRADITION T4i tractors is mounted on silent blocks, and features suspended hydraulic clutch and brake pedals and shift levers situated to the side of the driver. The basic seat is mechanically sprung, while an optional air sprung driver seat adapts perfectly to the weight and height of the driver who, once strapped in securely with the seat belt, has ample space to move comfortably. The PTO and dual traction systems are operated with mechanical controls, while a practical floor-mounted pedal is used to operate the differential locks. The gauges and indicators on the instrument cluster are ideally placed for immediate legibility and are also clearly visible in all light conditions, letting the driver monitor the different functions and parameters of the tractor in real time: ground speed, PTO speed, operating hours and distance.